All about wildlife photographer, Richard Peters. In short, Richard Peters is a UK based wildlife photographer and Nikon Ambassador who can be contacted via info@richardpeters.co.uk. In detail, Richard is best known for a style that often favours dramatic light. 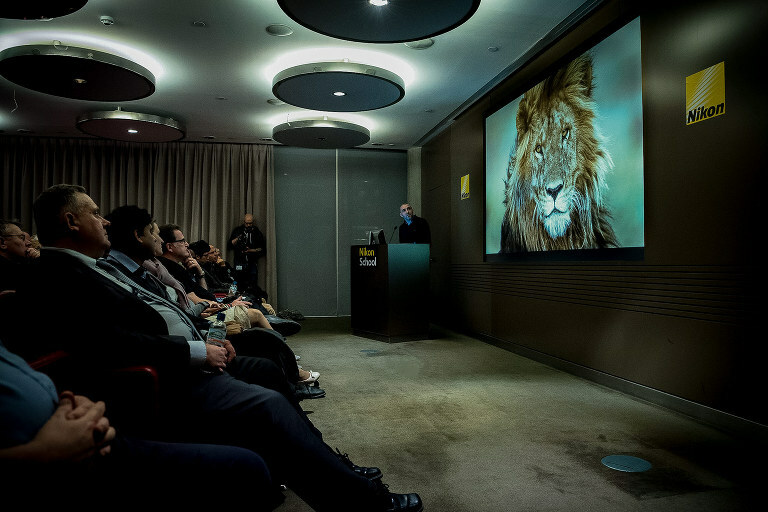 He has received numerous accolades for his work, including being one of the only British photographers to be named the European Wildlife Photographer of the Year, alongside winning several awards in the prestigious Wildlife Photographer of the Year. 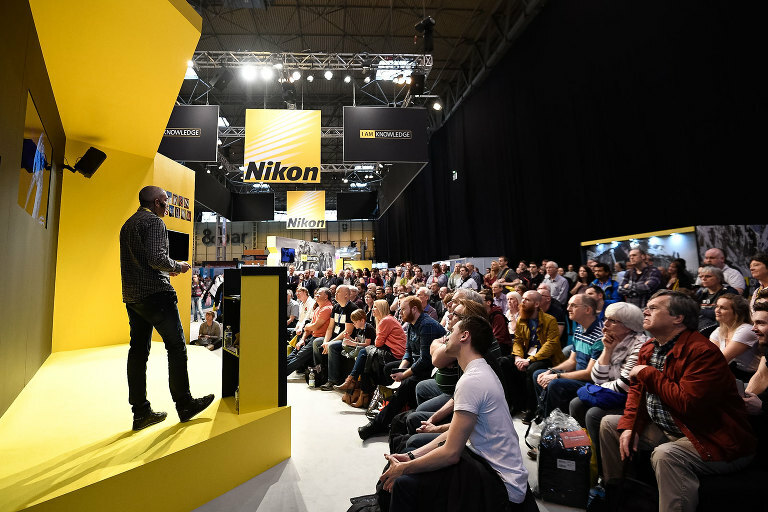 He regularly writes articles for the UK's photographic press and has been on the judging panel for national and international photographic competitions, including the GDT European Wildlife Photographer of the Year and the British Photography Awards. Additionally he donates images to conservation organisations, which have included WWF UK, the Born Free Foundation, the Jane Goodall Institute and the Remembering Wildlife book series. Richard has also been involved with high profile releases, including taking the images for the global advertising campaign of one of Nikons flagship professional lenses. Favouring brands he has tried, tested and trusts as part of this own daily workflow to get the job done, Richard is also an Ambassador for The Heat Company and Datacolor. But lets get to what really matters. You! Because whilst he's handy with a camera, Richard is also a very sociable, engaging person, gets on well with just about everyone and loves to teach photographers new things. These attributes make his talks and workshops particularly welcoming to all who attend, and his communication with private and commercial clients fast and friendly. 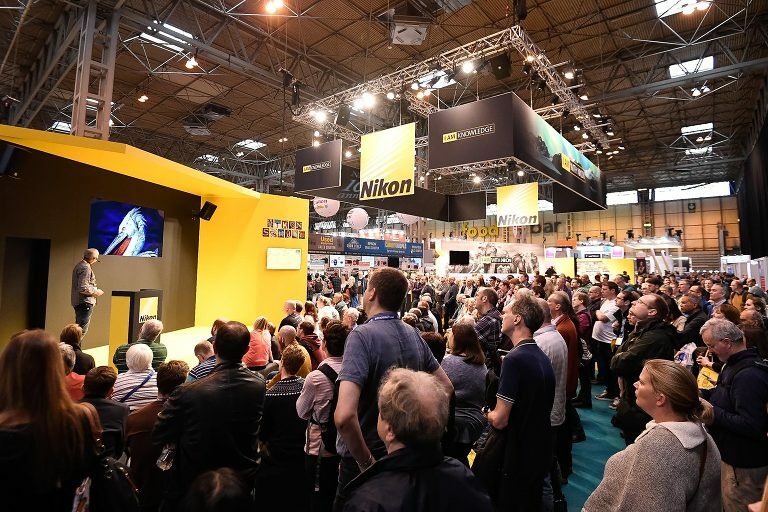 As a confident speaker, Richard hosts talks at venues ranging from camera clubs to industry shows, with audience numbers ranging from 15 to over 650. 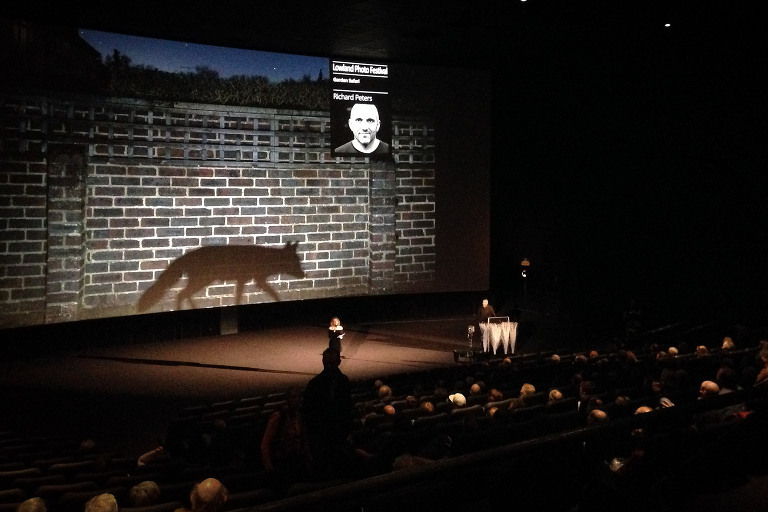 Some of his more notable venues have included London's Natural History Museum, both as a solo speaker and co-hosting NHM Live's online coverage of the Wildlife Photographer of the Year, The Photography Show at the Birmingham NEC and internationally as a keynote speaker at events in Antwerp, Portugal, Spain and Amsterdam. Regardless of the venue and audience size, Richard always entertains and educates his audience. If you would like to book Richard to host a wildlife photography talk at your camera club, corporate event or nature festival, anywhere in the world, simply get in touch via email at info@richardpeters.co.uk to discuss your requirements. Richard is a competent writer, regularly contributing articles and features to the UK's photographic press including titles such as Professional Photographer Magazine, Digital Photographer, N-Photo, Amatuer Photographer, Practical Photography, Outdoor Photography and more. If you have a feature in mind, please get in touch. If you missed it above, getting in touch with Richard is as simple as sending him an email via info@richardpeters.co.uk. Please note, commercial requests will be replied to as soon as possible but emails relating to requests for guest posts, image editing or general advertising on the site will be ignored.